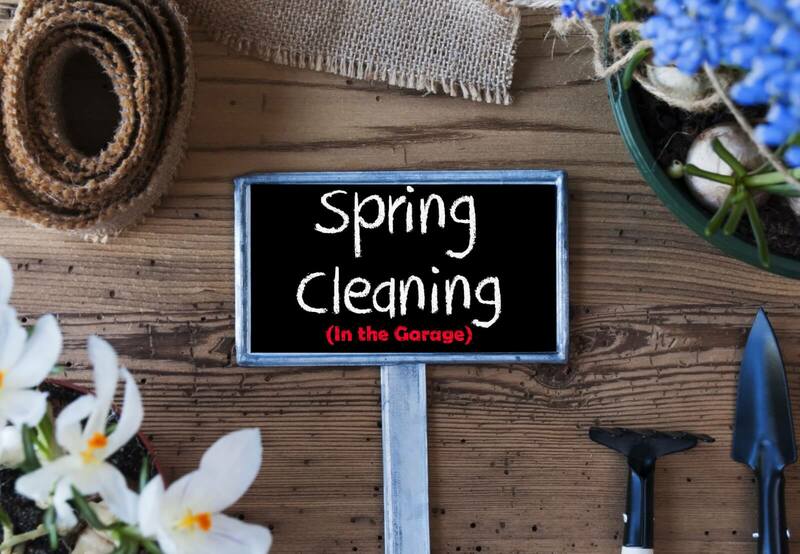 If your looking at garage flooring & garage storage products, chances are you are a little overwhelmed and trying to figure out where to start and how much money to spend. 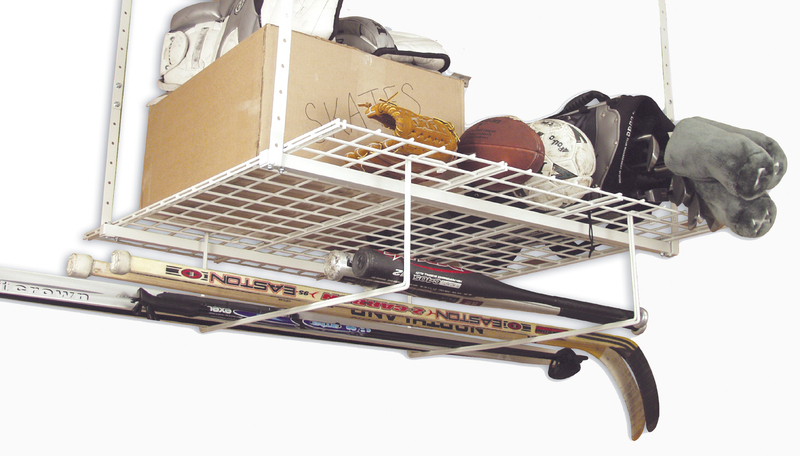 Overhead storage from Hyloft is a great place to start and organize your garage. 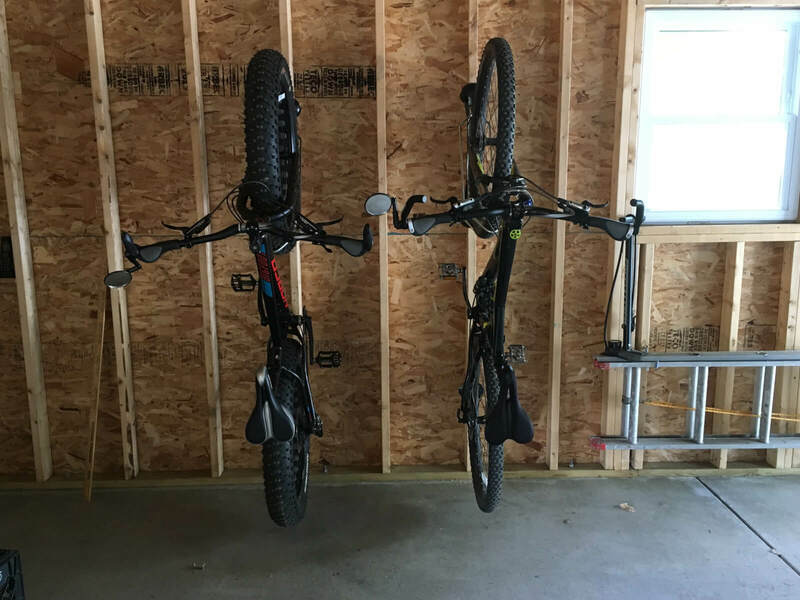 Overhead storage is not going to be a complete garage storage solution, but its a great place to start. It will free up some space so you can start to see everything you have and what you need to do to start organizing it. 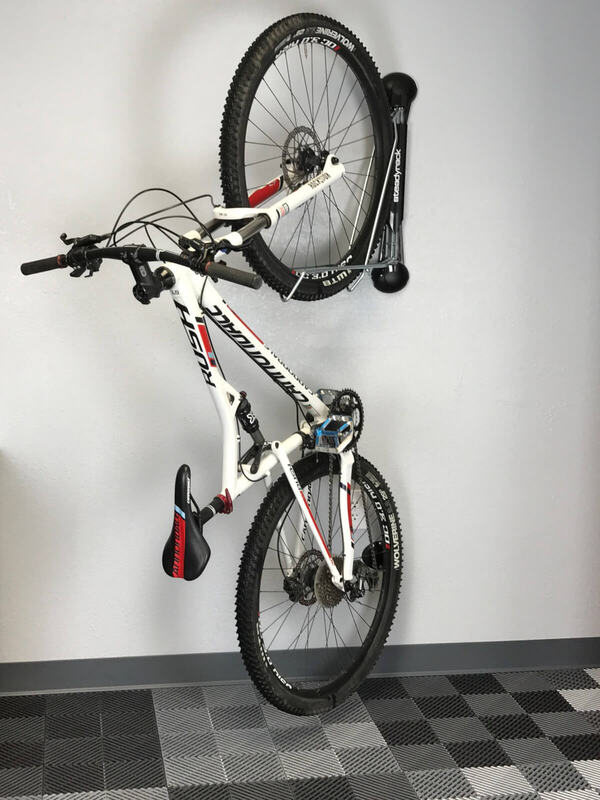 Hyloft storage mounts easily to the ceiling and chances are your going to spend less than $100 to start. 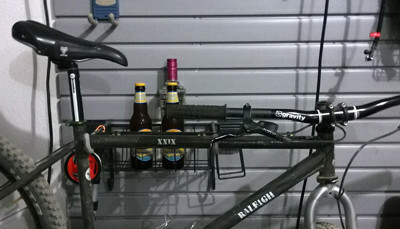 Then you can move on to things like the garage floor and garage storage cabinets.